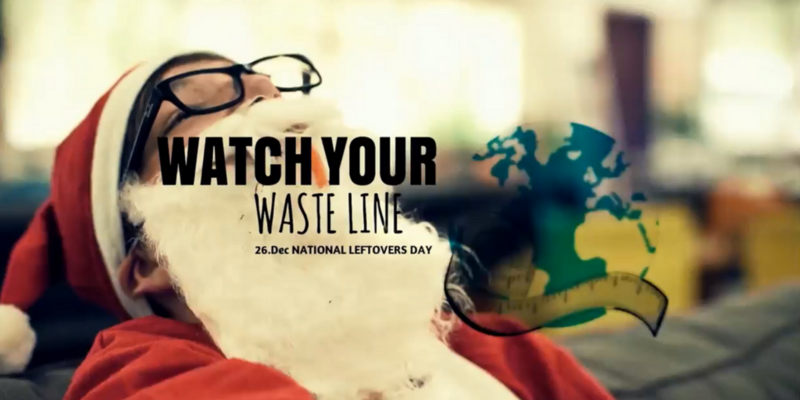 National Leftovers Day occurs on the 26th of December and is an event encouraging Australians to love their leftovers and reduce food waste during the festive season and all year round. In support of National Leftovers Day, our F.R.E.S.H and Mospress youth volunteers worked together to bring you a short film about how you can reduce your food waste this holiday season. Happy Holidays and remember to WATCH YOUR WASTELINE! All you need to know about Keep Cup Etiquette!